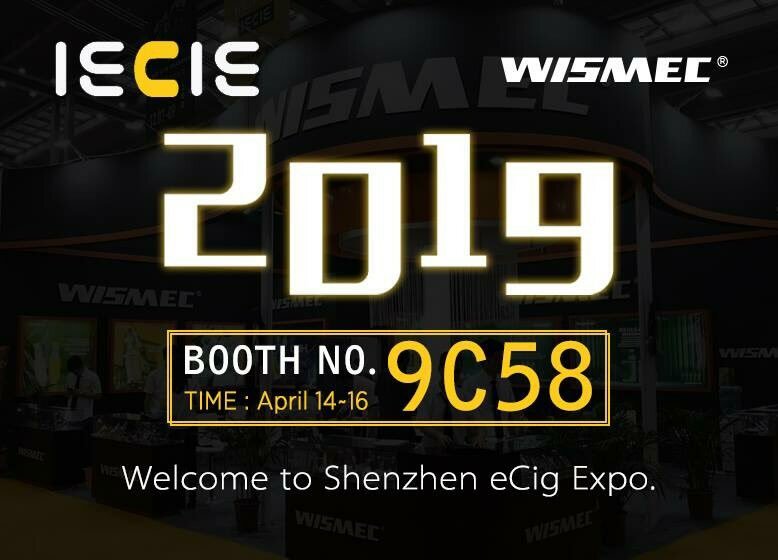 We are excited to announce that Wismec will attend Shenzhen eCig Expo from April 14 to April 16, 2019. Wanna see more Wismec devices? Just come to Booth NO.9C58. Once you come here, never will you feel disappointed when you leave.